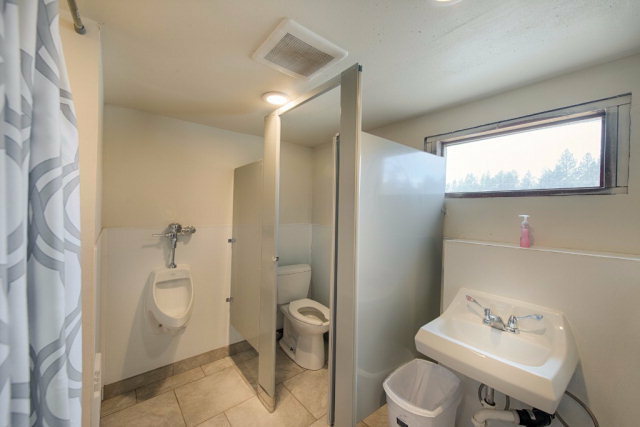 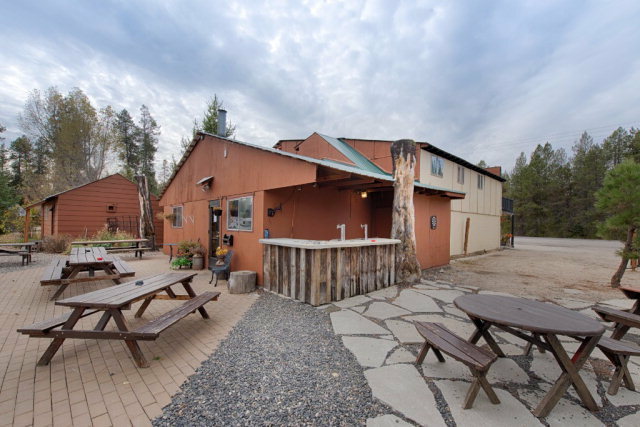 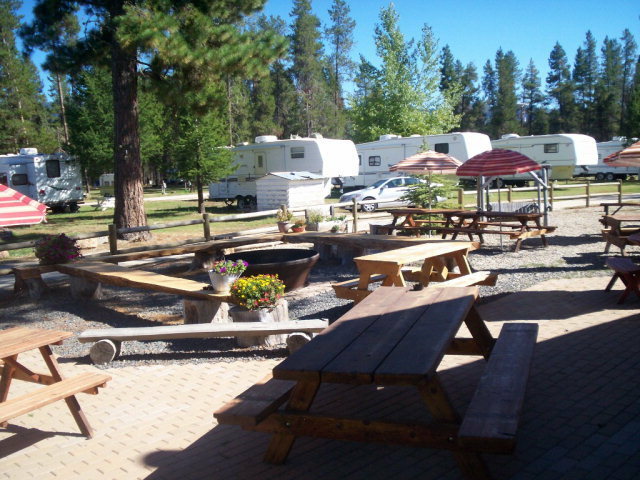 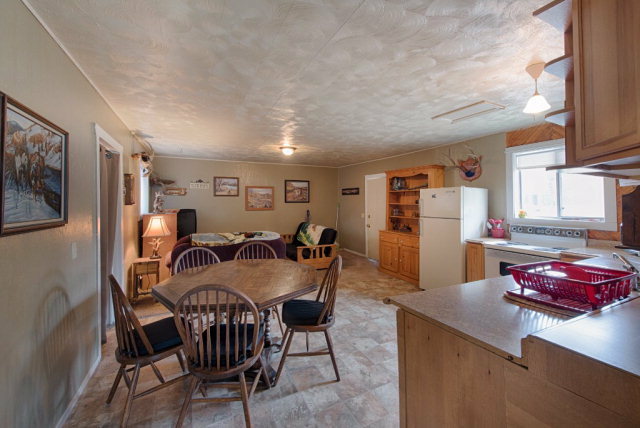 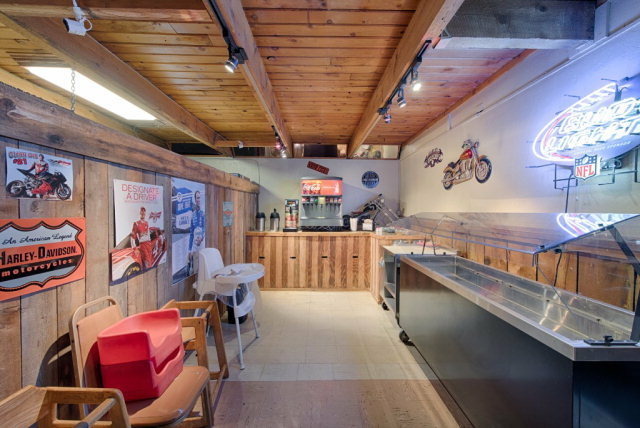 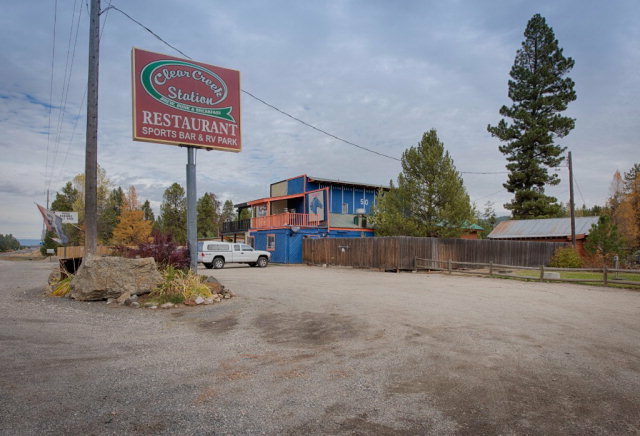 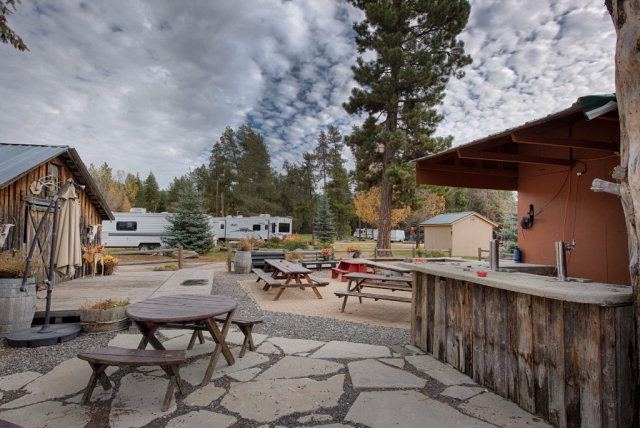 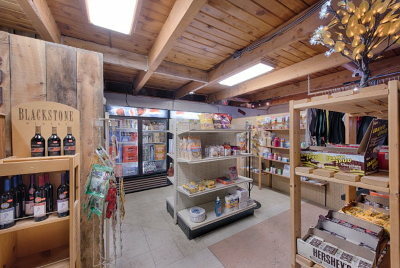 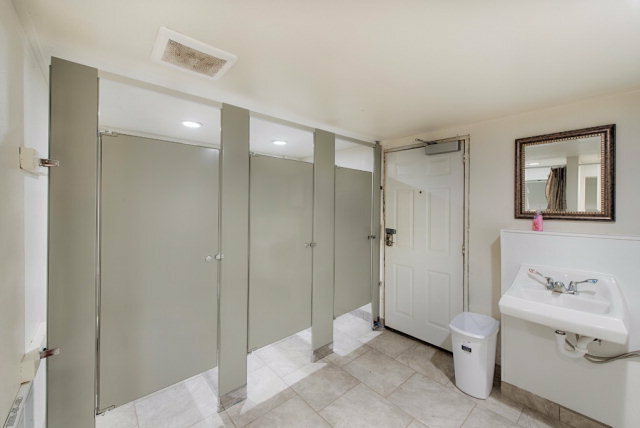 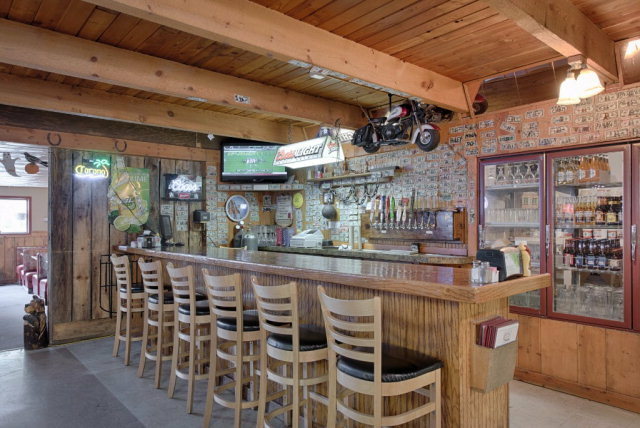 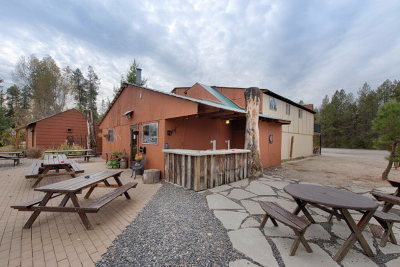 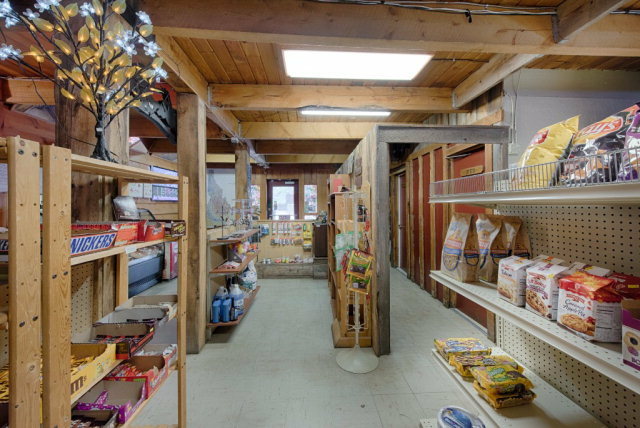 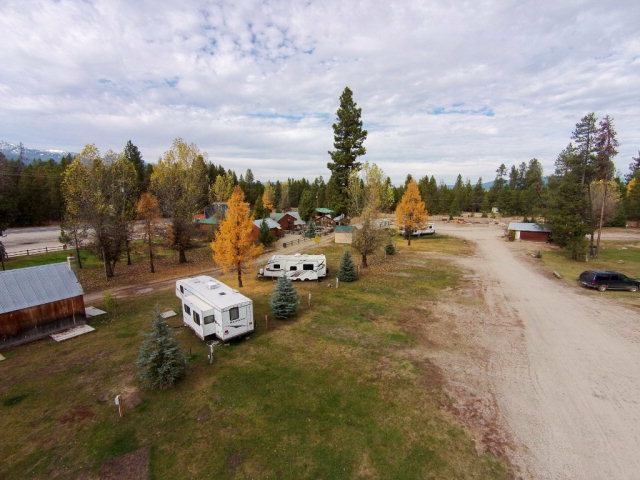 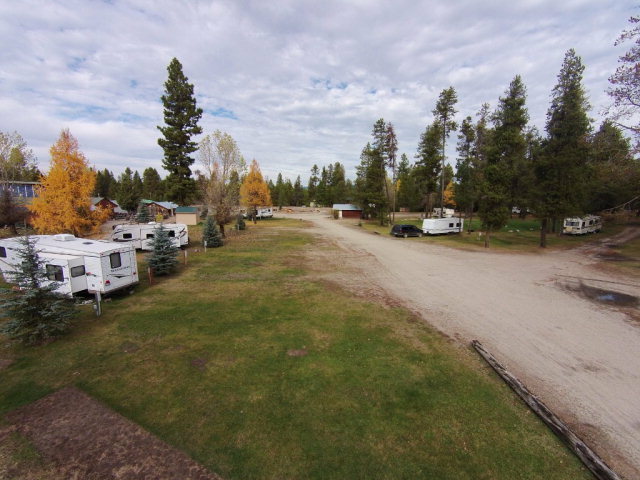 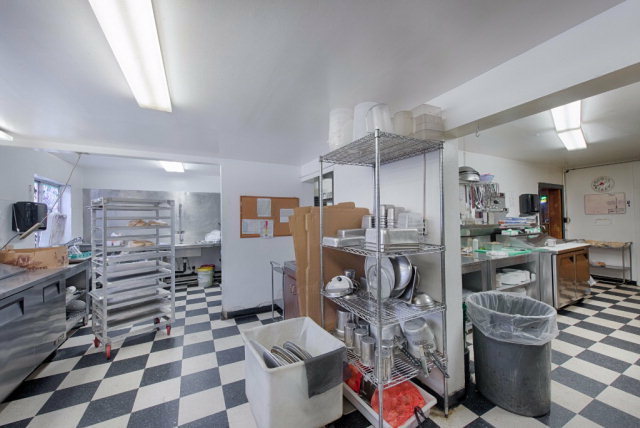 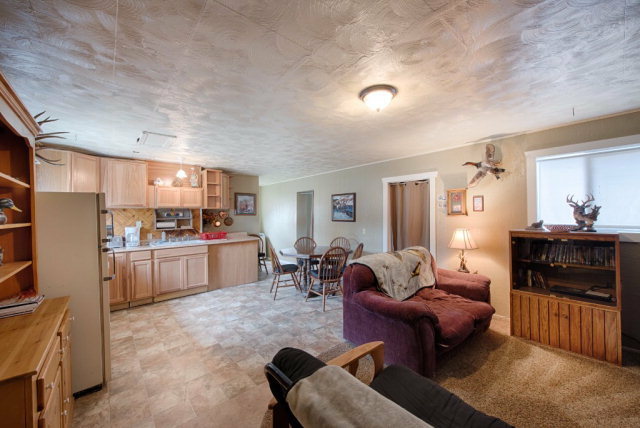 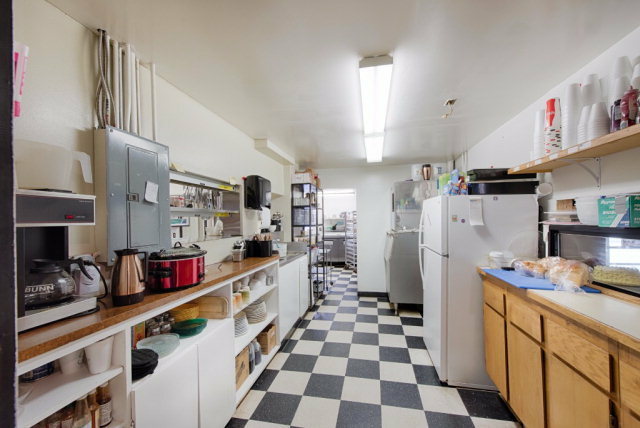 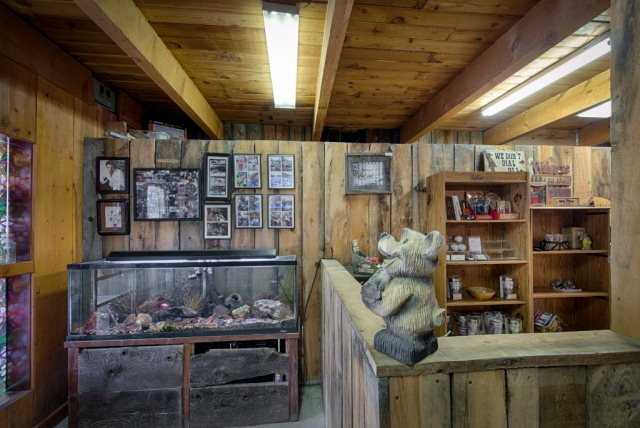 RV Park, Restaurant/Bar Market/C Store, Short term rental & personal residence on 7.62 acres. 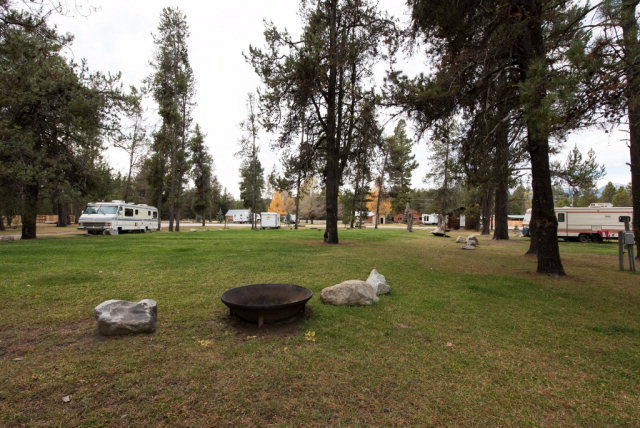 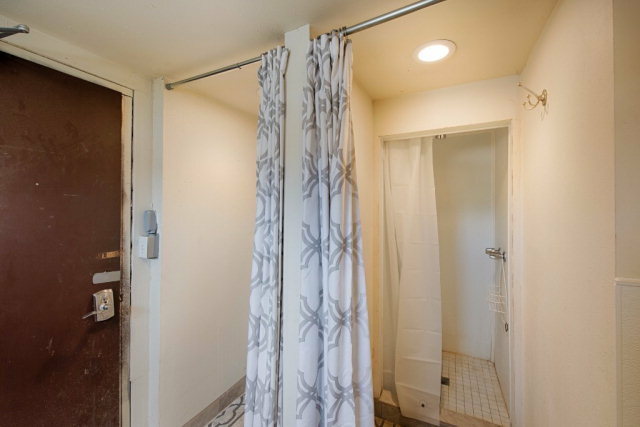 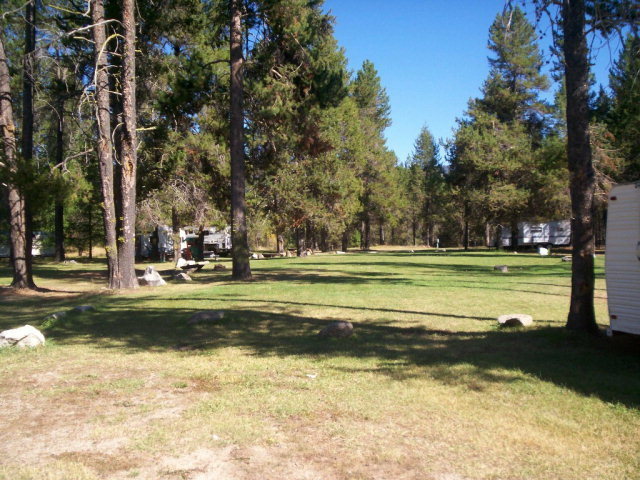 48 RV sites, 26 w/full hookups, 22 w/water & power, 50+ tent sites & Restrooms with showers. Restaurant/Bar with newly expanded C Store & Market, large outdoor seating area, underground outdoor cooking pit. 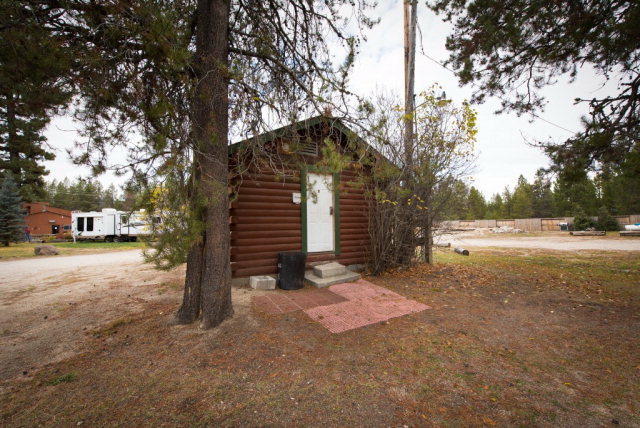 2 bedroom cabin & manufactured home for owner or caretaker. 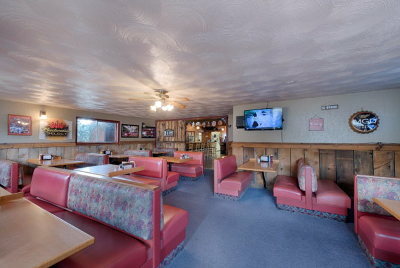 Above restaurant has 6 rooms/ 2 bathrooms with potential for rentals or B&B. 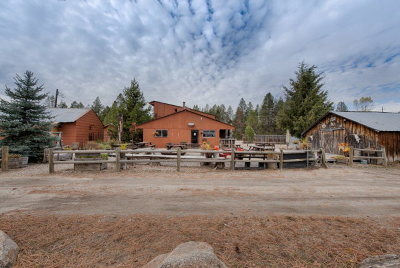 Multiple out buildings. 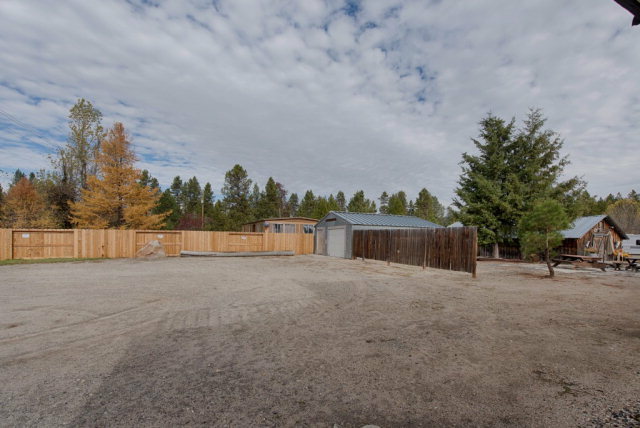 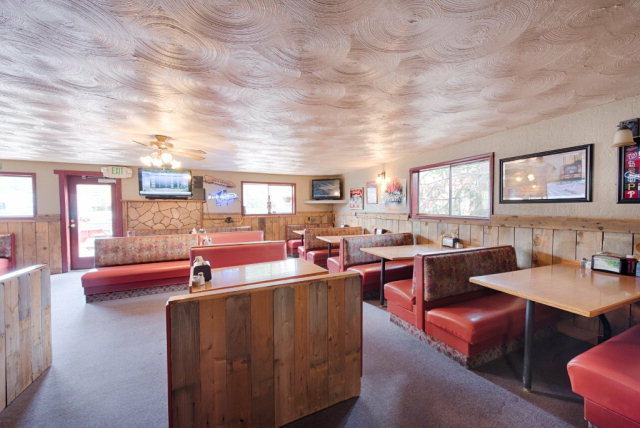 Highway 55 frontage with excellent visibility, located only an hour from Boise. 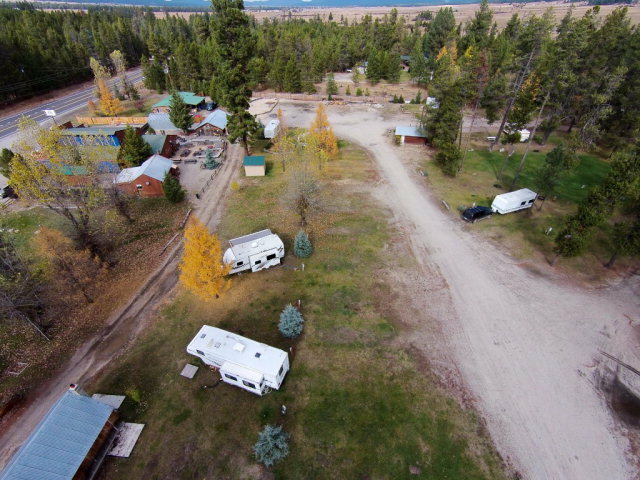 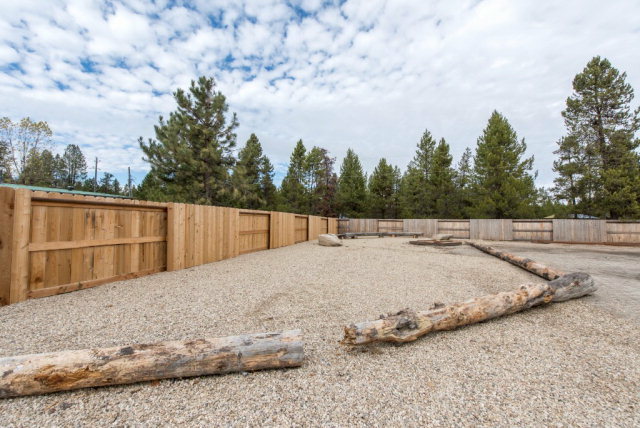 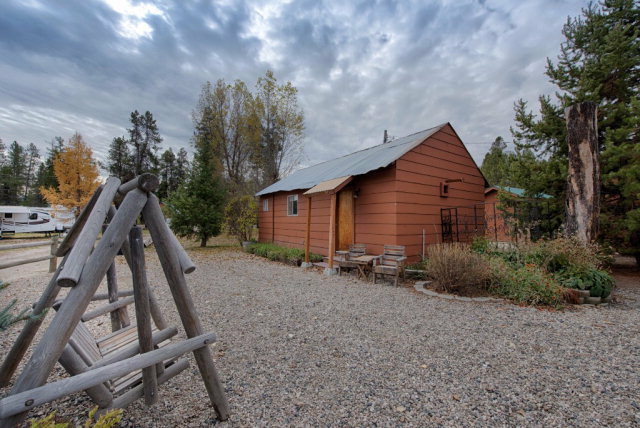 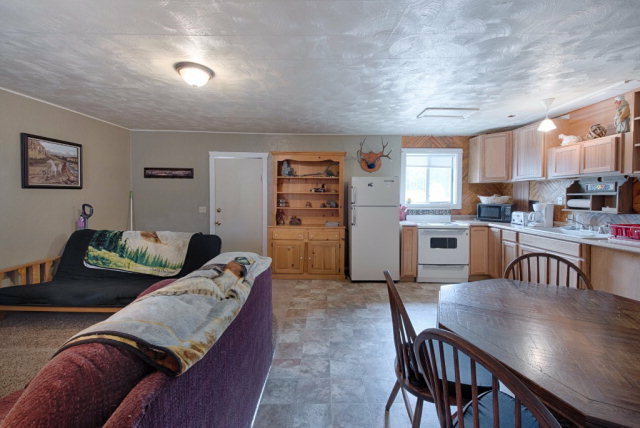 Located only minutes from Cascade Lake,white water rafting, fishing, camping, ATVing & Snowmobiling. 2 Ski resorts within an hours drive. 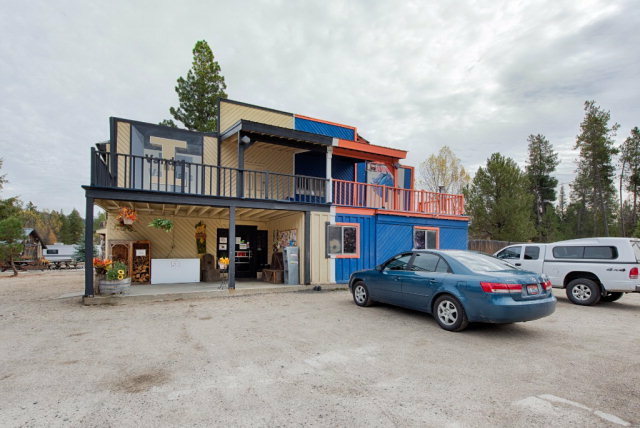 Turn key business with endless possibilities.